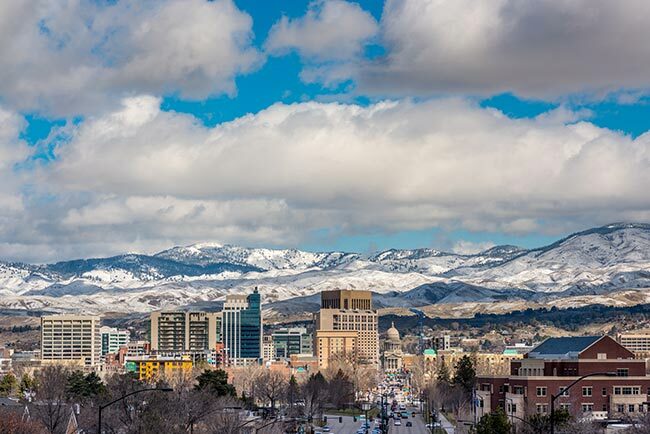 With a metropolitan population of just over 660,000, Boise is not only the largest city in Idaho, but one of the largest in the region. This makes the town a major economic center for Idaho and its neighbors, with thriving mining, technology, tourism, and education industries. Each of these industries has its own unique shipping needs, which Hot Shot Trucking is well equipped to handle. Our goal is to bring Boise all the supplies it needs to thrive, boosting the economy of the entire region. As with many economies that rely on technology firms, shipping in Boise is no easy task. The town is a center for researching and manufacturing a wide range of advanced devices, with a particular focus on semiconductors and other computer equipment. If any of the supplies used to make this equipment are damaged, the devices in question may not work at all. This makes it essential for local hot shot carriers to offer service that is not only rapid, but also safe. Carriers face similar challenges when serving the many mining companies, farms, and tourism businesses in the Boise area. Hot Shot Trucking is up to all the challenges of shipping in Boise, and is happy to serve the diverse companies and industries in the area. We provide shipping services throughout the Boise metropolitan area, including in Nampa, Idaho Falls, Twin Falls, and Pocatello. Dedicated Shipping - Traditionally, trucking companies expect you to share a truck with other clients. 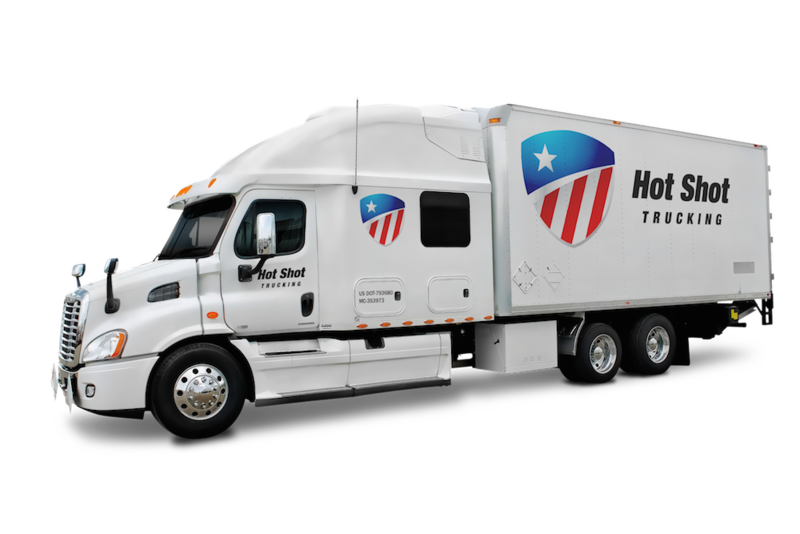 But Hot Shot Trucking reserves vehicles for each customer, making you our first priority throughout the delivery. Not only does this speed up our hot shot freight services, but it means that there are fewer barriers to installing specialized storage devices, allowing us to keep every variety of item in good condition. Team Driving - Hot Shot Trucking's drivers are required to travel in teams of two on all orders over a certain distance. This way, the drivers can switch between resting and working, allowing them to keep the truck moving day and night without becoming too tried for safety. Planning & Tracking - We plan all our routes carefully ahead of time, finding a quick path from your starting point to your destination with minimal risk of delay. We then track the delivery vehicle while it is on this path, and if any unexpected delays arise, we guide it around them. Quality Customer Service - Not only do our tracking methods let us minimize the number of delays, but they also allow us to provide precise updates on the location and estimated arrival time of your order. Our customer support staff is available 24 hours a day, 7 days a week to offer you these updates as well as free quotes on future service. 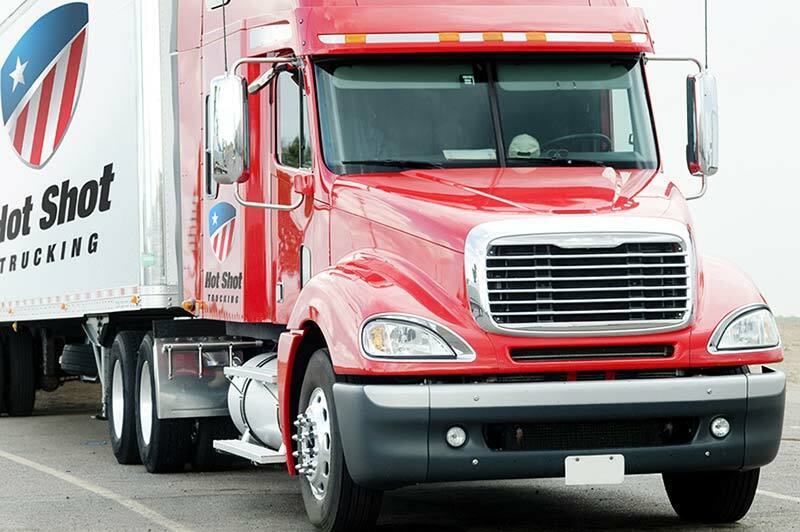 Hot Shot Trucking has vehicles, personnel, and coverage in major cities all over the US and Canada, allowing us to ship into Boise from any location. For more information, call (208) 577-6233 or visit our website today.